Our next release is a big one! Seven super talented artists, five freshly sounding records. 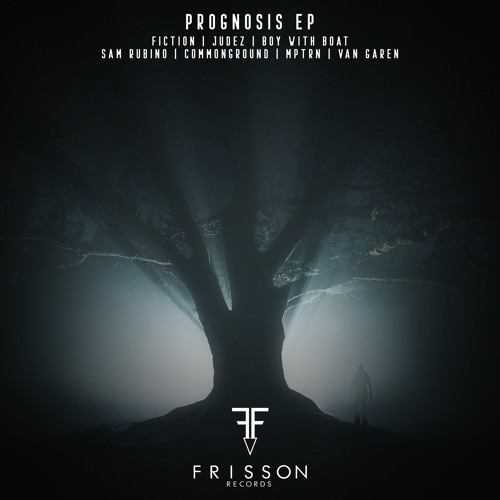 That's 'Prognosis EP'. We demand quality and encourage creativity, and that's exactly what this EP is about.